I subscribe to this paid podcast. It’s well worth it. This episode on preparing and installing Yosemite is free. Check it out. OS X Yosemite 10.10 is here! There’s lots to cover in Apple’s latest operating system but let’s start at the beginning. 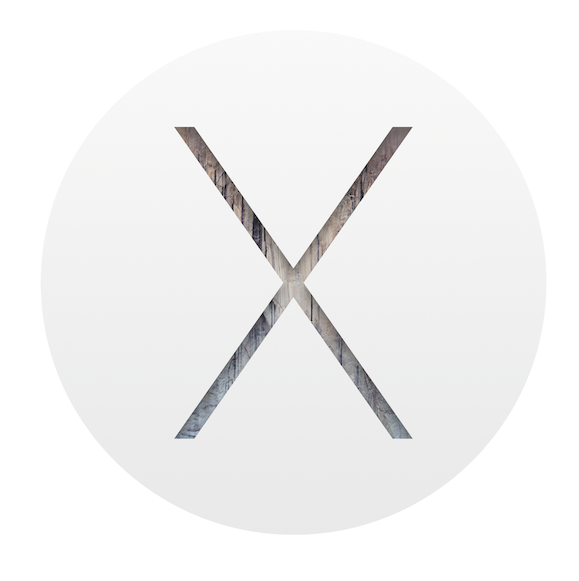 In this episode we start off with the basics, preparing for OS X Yosemite and installation. The installation section covers both a standard upgrade as well as a fresh install.